Lucia is the Director of the Civil Protection Service of the Apulia Region. She graduated in Civil Engineering at the University of Torino and works at the Apulia Region since 1979, where she had management positions in the Office of “Genio Civile”, of “Urbanistica”, of “Demanio e Patrimonio”. She has gained specific experience about public works, city and landscape planning and environmental protection. She had educational and consulting experiences about water protection, coastal defense, landlslide and earthquake risk prevention. In HAZADR, Lucia holds the position of head of project. Marco comes from Verona and after his Degree in Political Science at the University of Padua with a specialization in International Law, he works now at EURIS, an Italian leading company that supports public and private partnership running EU financed investments. He gained experience in the European financial framework strategic advisory and he is currently head of several European projects within different EU Policies and funding mechanisms. 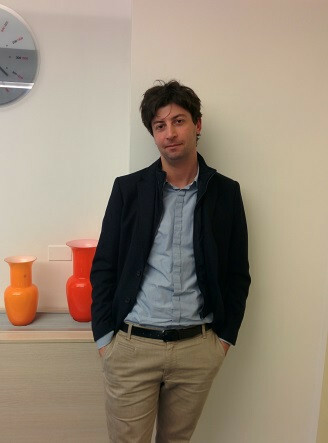 In HAZADR, Marco holds the position of project manager. Maria comes from Bari and after her PhD in Earth Sciences , her Master and her post-doc in Remote Sensing at the University of Bari she works now at Civil Protection Service of Apulia Region. 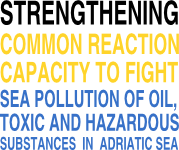 In HAZADR, Maria holds the position of project assistant for scientific and technical activities. Michele comes from Bari and after his Degree in Civil Engineering at the University of Bari with a specialization in hydraulic engineering, he works at Italian Research Council, Water Research Institute from 1982. 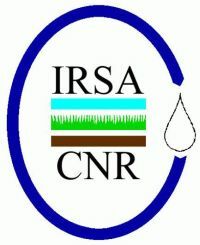 His carried out researches in: Water Resources Integrated Management under conditions of limited resource; Impact of climate change on water resources and identification of optimal strategies for adaptation; Balance models for surface and ground water resources; Methodologies and techniques for groundwater resources protection. In HAZADR, Michele holds the position of scientific coordinator. Raffaella comes from Bari and after her Degree in Physics at the University of Bari and her PhD in Environmental Science, she works now at CNR - IRSA, the Water Research Institute of the Italian National Research Council. She gained experience in Remote Sensing image processing and database management. 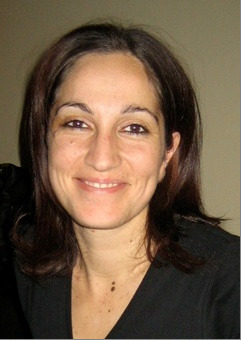 In HAZADR, Raffaella holds the position of IT and ATLAS developer.